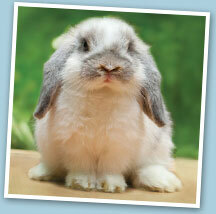 Try 4 weeks' free Petplan insurance! Owning a pet is both fun and rewarding but if your pet suffers an illness or injury it can also be expensive. Pet insurance can help you cover the cost of unexpected treatment and give your pet the best possible care. 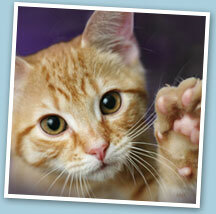 Petplan is the UKs favourite pet insurance provider and 90% of our customers renew their policy each year. Why not take advantage of our 4 weeks' free insurance offer providing your pet with immediate cover for injury, with illness cover starting 14 days later. It's reassuring to know your pet has some veterinary fee cover in place... Just in case! Demands and Needs - Who is this product suitable for? This product meets the demands and needs of a pet owner who wants free cover for a period of four weeks for the cost of veterinary treatment, with cover starting for injuries straight away and for illnesses after the first 14 days. Download the Terms and Conditions & Demands and Needs. policy please click the button. 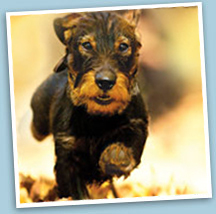 Petplan is a trading name of Pet Plan Limited (Registered in England No. 1282939) and Allianz Insurance plc (Registered in England No. 84638) . Registered office: 57 Ladymead, Guildford, Surrey GU1 1DB.